The Cheyenne Hawk machine has been re-released to celebrate the 10th anniversary of the original Cheyenne Hawk. The updated version has a new motor and a protected jack connection for improved reliability. 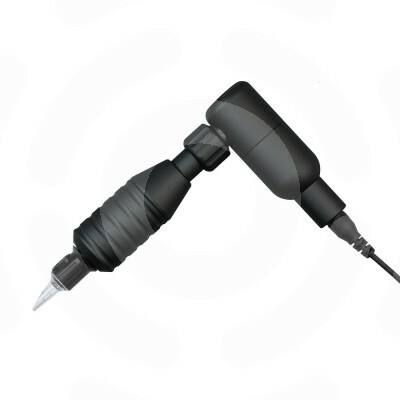 The Hawk is an all-rounder tattoo machine and is suitable for all styles. This Hawk comes with a 25mm grip included!